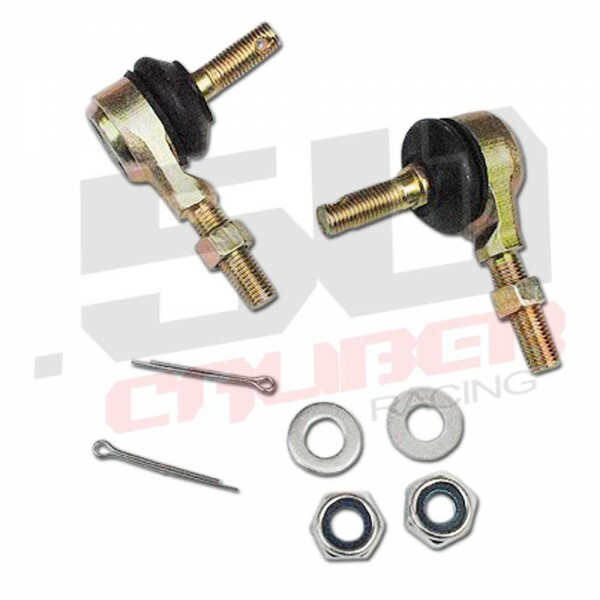 High quality aftermarket tie rod ends from 50 Caliber Racing. 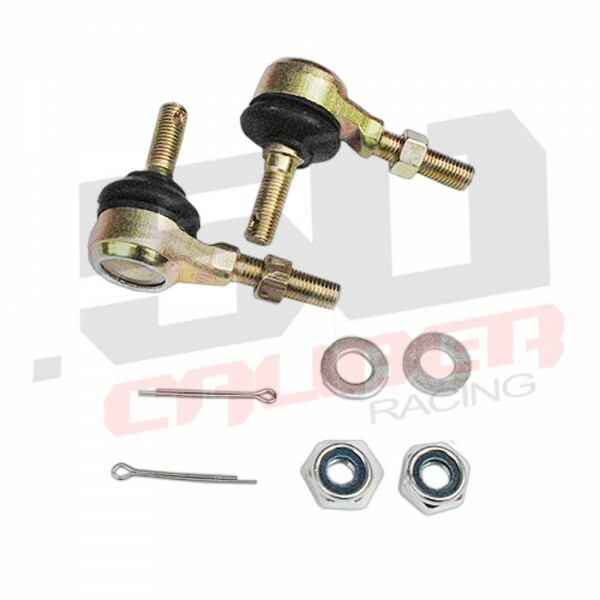 Includes 1 inner and 1 outer ends and hardware. This kit is for one side only. 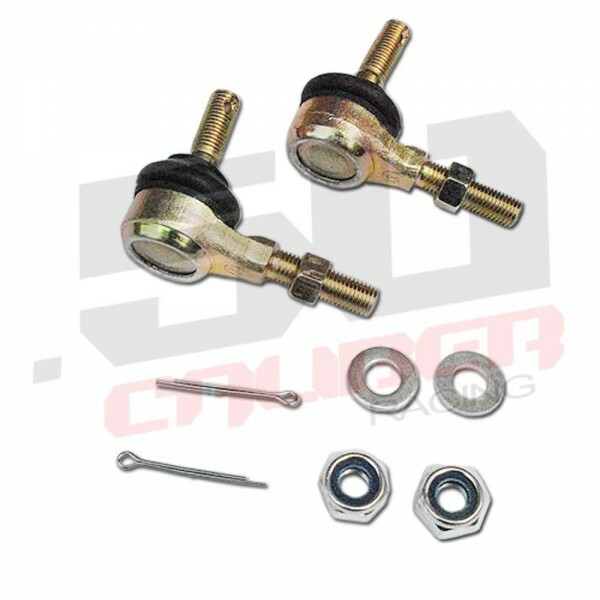 If you need to replace both left and right sides, you must order 2 kits.